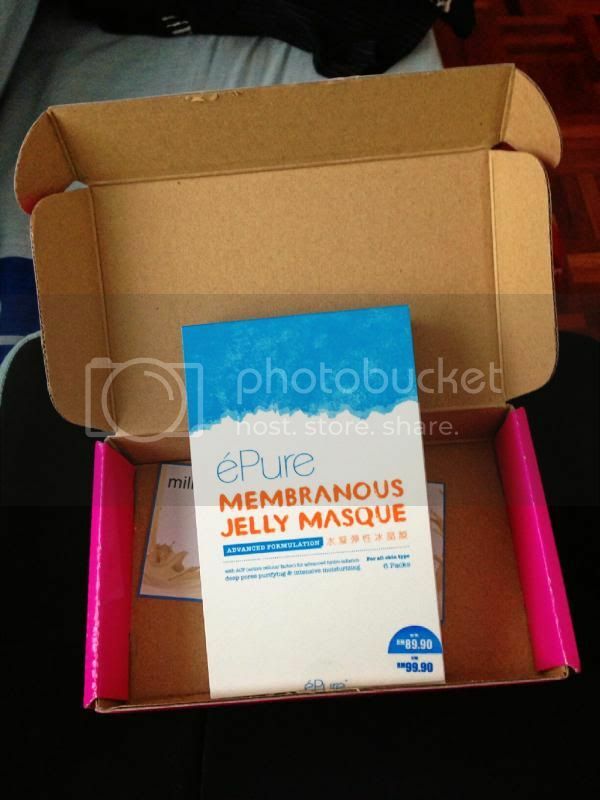 Sorry for the late update of this ePure Membranous Jelly Masque review. To those who have been following my Instagram, they should know that I have tried the masque already. Just I was too busy to upload the photos in my blog and update the post. 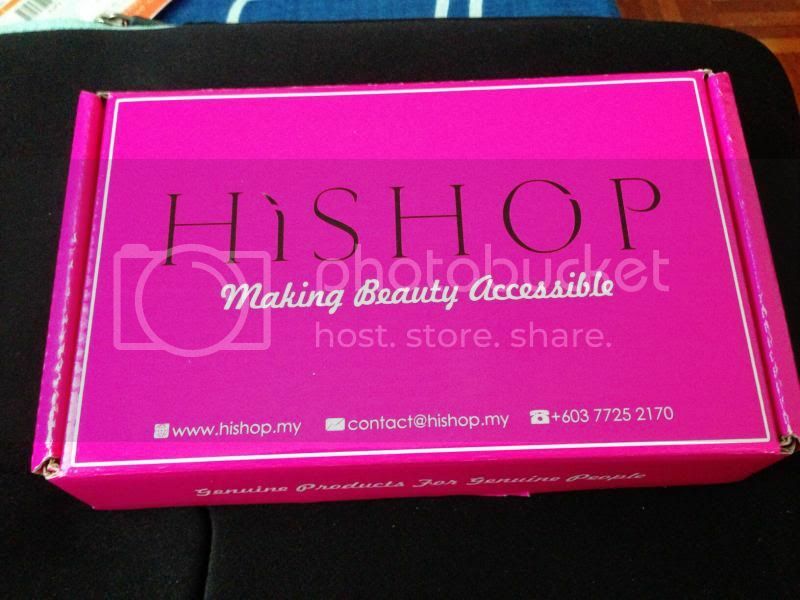 Anyway first of all, I would like to thank HiShop Malaysia for their fast and efficient services that they provided. A very nice packaging they have it here. I have been seeing good reviews about this masque and just wanna try it on my face to show the effectiveness of this product. Here comes my jelly masque! ePure Membranous Jelly Masque is developed by the renowned Dr Yulong Moy from USA and is the first-of-its-kind facial mask with ACF (Active Cellular Factor). It is formulated for intense hydration, increasing the skin moisture by 30%-50%. It also works to restore and balance the skin by removing impurities like blackheads or whiteheads effectively and instantaneously. Other than that, it also inhibits melanin synthesis, which lightens pigmentation, balances uneven skin tone and leaves your skin brighter and supple with dewy fresh vibrance. Each box comes in 6 packs. The masque is transparent in color and the texture is a bit gooey. A spatula is provided in each package so that it is easier for us to be applied evenly on the face. So a photo of myself before masque application. 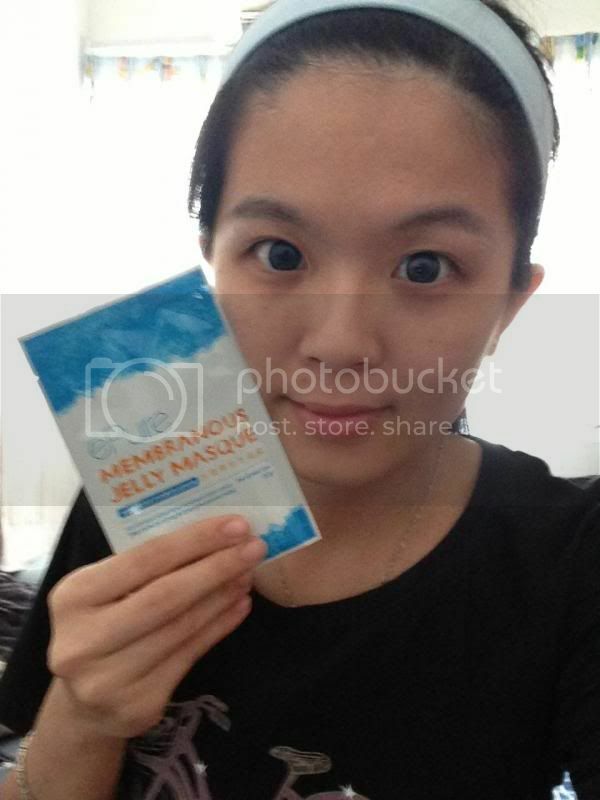 Right after the mask was applied on my face, my red pimple had slowly subsided and the spot was lightened! 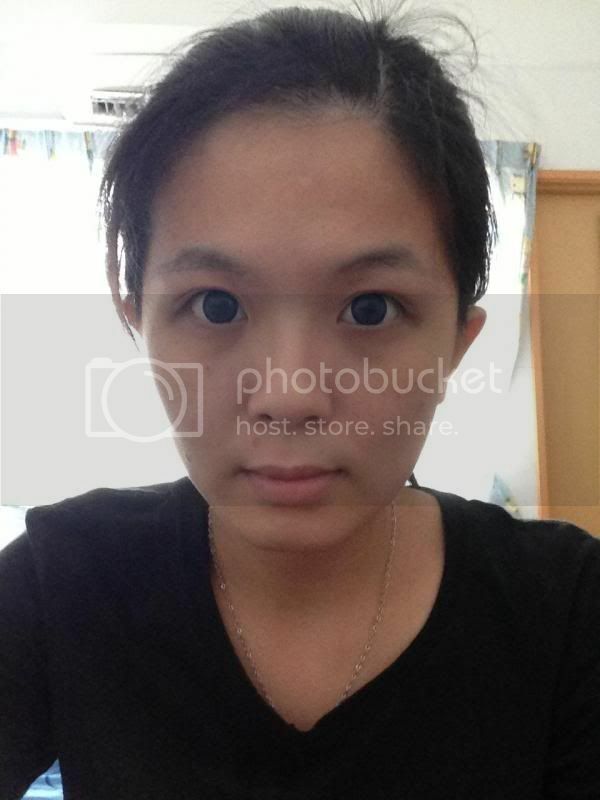 At the same time my face became radiant and fairer after 40 minutes! Most importantly, my pores are tightened! 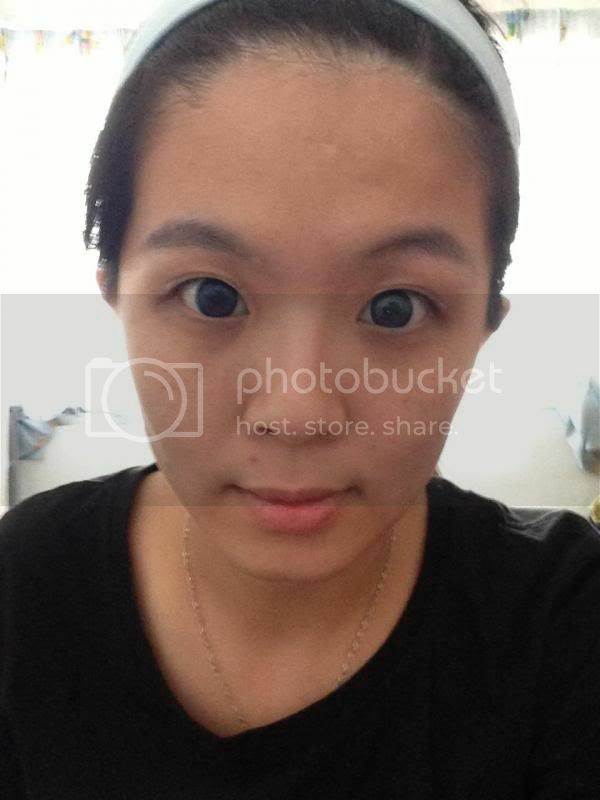 This is the results after the mask application. 1. For the first month of using ePure, use 3 times a week. After the first month of using ePure, cut down the frequency to once or twice a week depending on the results that you are after. 2. Apply a whole sachet per usage. One box of ePure contains 6 sachets. 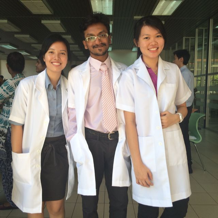 So 2 boxes of ePure is enough for one month usage. 3. 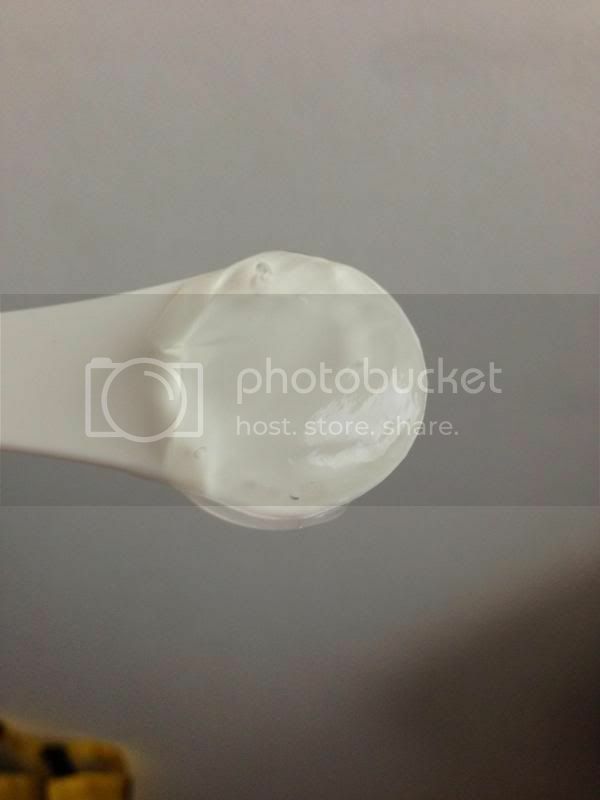 Apply a thickness of 0.5 cm of ePure masque onto skin for best results. 4. Leave the mask on for 40 minutes. 5. 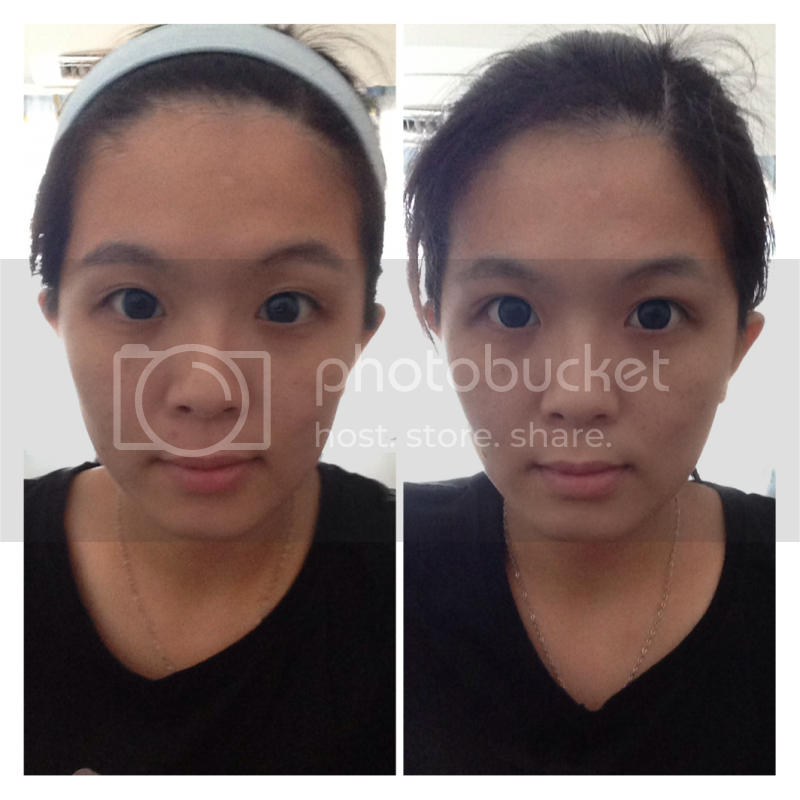 Mask can be applied on eye area to lighten the dark eye circles. For those with acne prone skin, the skin will feel less oily the next day after only 1 application. For those who apply make-up everyday, the makeup will tend to last longer after using ePure. I personally tried the masque before I put on my make-up to attend events the other day. To my surprise, my make-up especially my eye shadows, blusher, foundation etc were still in tact after whole day of outdoor activities. *thumbs up* As for the mature skin, a reduction of fine lines can be seen after the 2nd application and the skin will become firmer plus more elastic. For more info, visit http://www.hishop.my/ . 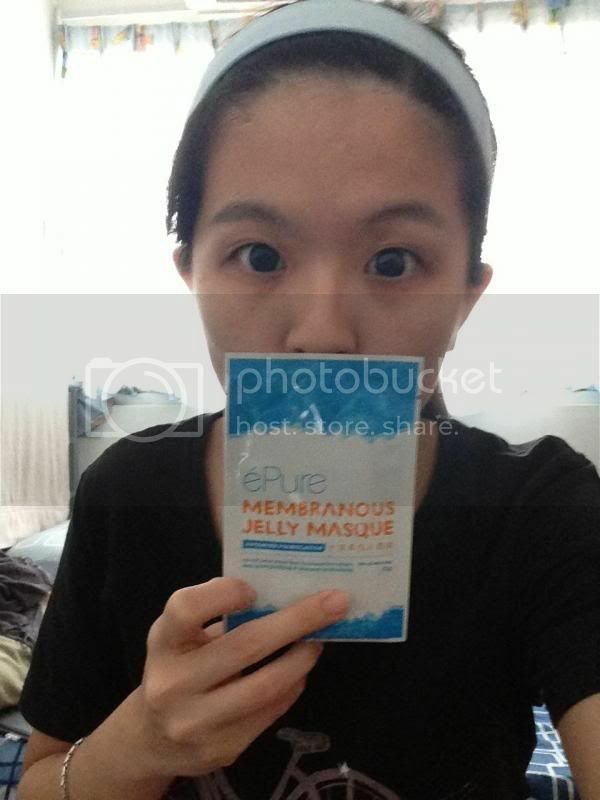 You will be amazed by the ePure Membranous Jelly Masque!